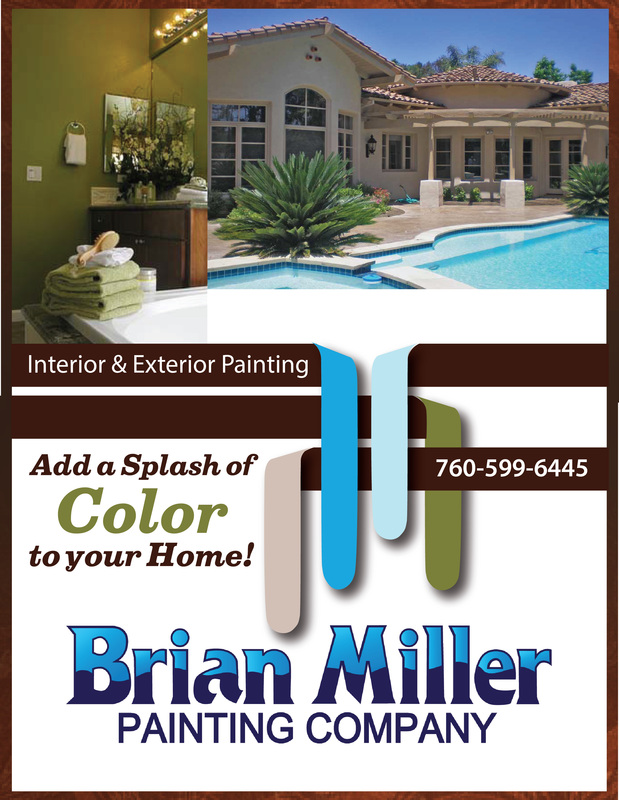 Brian Miller Painting Company has been painting homes throughout San Diego County since 1987. 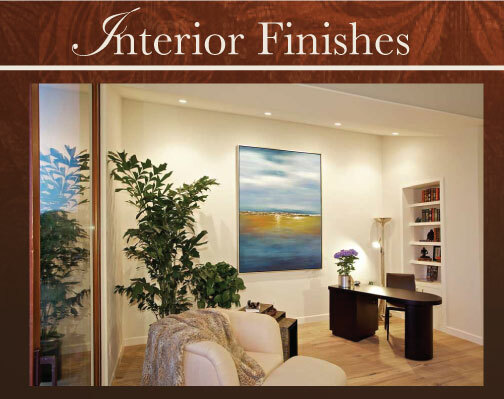 Our success is attributed to superior customer service with dedication to detail. 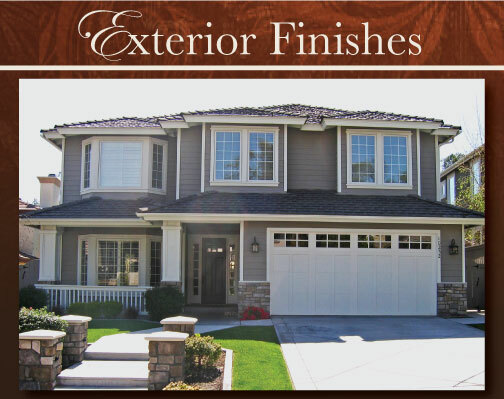 Brian has developed a long list of repeat clients who count on his honesty as well as his consistently as a precision painting contractor. 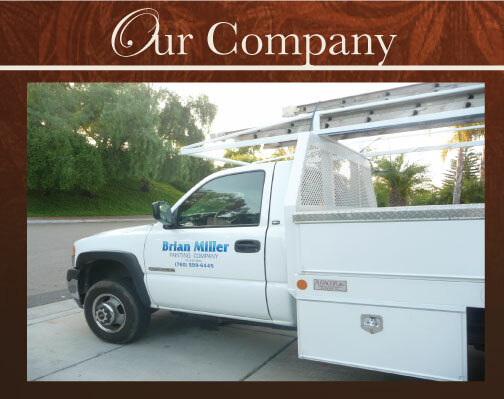 Brian’s experience has given him the knowledge to select the proper coatings, prep work and applications to meet your project’s specific needs. 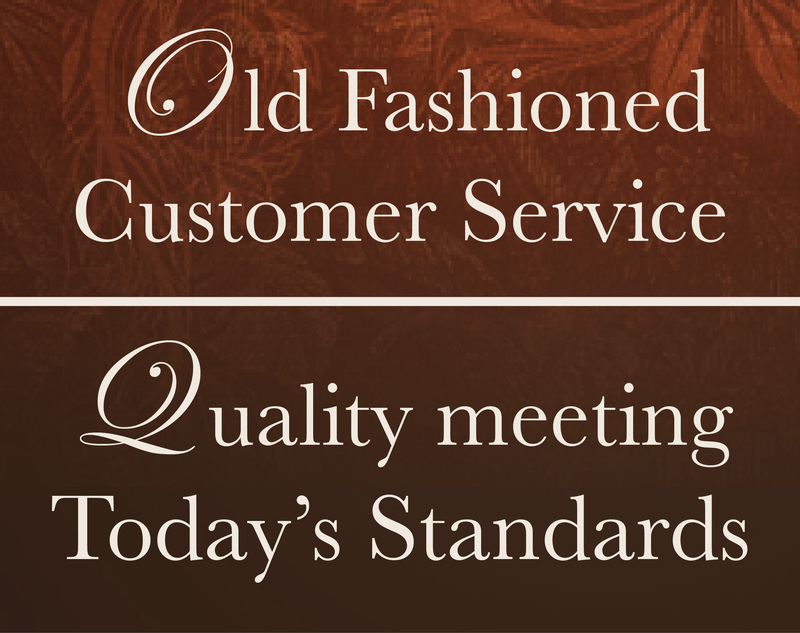 Our Company believes that providing old fashioned customer service focusing on quality and detail is the key to our success! If I could give them 10 stars I would. Brian is a local in my neighborhood which is a big draw for me to hire him. Had him do the exterior a little bit ago and now he was hired for the interior. We picked out colors, he gave us the bid and away we went. Him and 2 others painted the whole interior in 4 days…..and it’s BEAUTIFUL. All was as we discussed and everything went perfect.